Matteo tortello - Farmacista specializzato in Nutrizione ed Integrazione Alimentare - Health & Fitness Instructor (CYQ) - Personal Coach - Web Designer & Web Marketer. Snack on these to get some health feel-good vibes! Just three of these a day will boost your selenium levels, a key ingredient for fighting low mood. Packed full of Omega 3 they keep your brain healthy and leave you less susceptible to depression/low mood. Oats release energy slowly, stopping big dips in blood sugar, thus helping to keep your mood stable. These contain the important amino acid Tryptophan, used in the treatment of depression, insomnia and anxiety. Full of iron and folate, lentils boost serotonin levels keeping you calm, happy and less anxious. This green wonder leaf is packed with B vitamins as well as folate to boost those serotonin levels. Not a food, but staying hydrated is one of the best things you can do for your body and your mood. Containing vital Vitamin D, a daily yoghurt helps protect your bones and can prevent your mood from dipping. People who drank two to three cups a day had a 15% lower risk of depression than those who didn't. People who ate 40g dark chocolate a day, over 14 days produced less stress hormones and had lower anxiety levels. "The best diet is not a diet" is a complete guide for satisfying and lasting results. It helps you not just to loose weight, but to get a better life! It is a multidisciplinary approach to truly understand what you have to eat, what you have to do and most importantly how you have to think about it. Nutrition, Physical activity and Mental approach are the focus. I am giving you all my knowledge and experience as a Pharmacist specialized in Nutrition, Health and Fitness Instructor and Personal Coach. Unfortunately the overweight is widespread and too many people do not know how to deal with it properly. This program is definitely suited to you, because it maximizes the positive effects very quickly and does not require huge sacrifices. For these reasons it has become my lifestyle! WHY TO BUY "THE BEST DIET IS NOT A DIET"? -Do not find the right motivation to start a real change. -Too often unsatisfied and in a bad mood. -Feel tired and in bad shape and seem to never do enough for your work, your family, your friends, etc. -Would like to get some help against stress, fatigue and deal with problems with more energy and positivity. 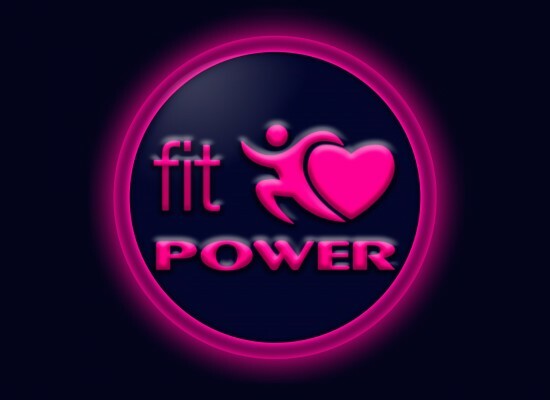 -Want lasting and effective results. WHAT WILL CHANGE IN YOU? -You will understand what you really need and learn how to take care of yourself! 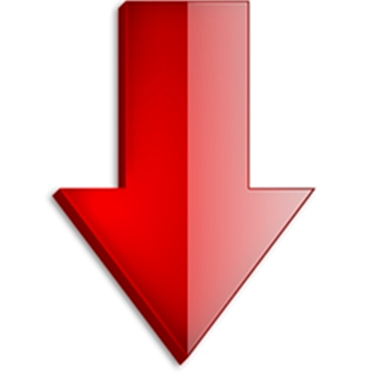 -You will really enjoy your improvements and your personal satisfaction and self-esteem will increase consequently. -You will get more from your job, your passions, your friends and your loved ones. -You will get more energy so you will be more productive and your free time will increase a lot! -You will get back both your body and mind wellness. -In simple terms...you will love yourself! Click on the blue button "DOWNLOAD NOW" at the bottom of the page. Payment will be made via Paypal (the payment system more secure in the world!) 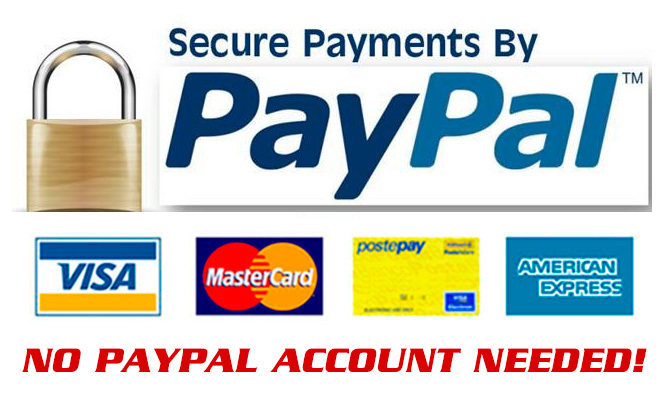 You do not need any Paypal account, you can simply pay with any credit card. I give you the chance to download a FREE ebook preview. You can comfortably read it on any device. 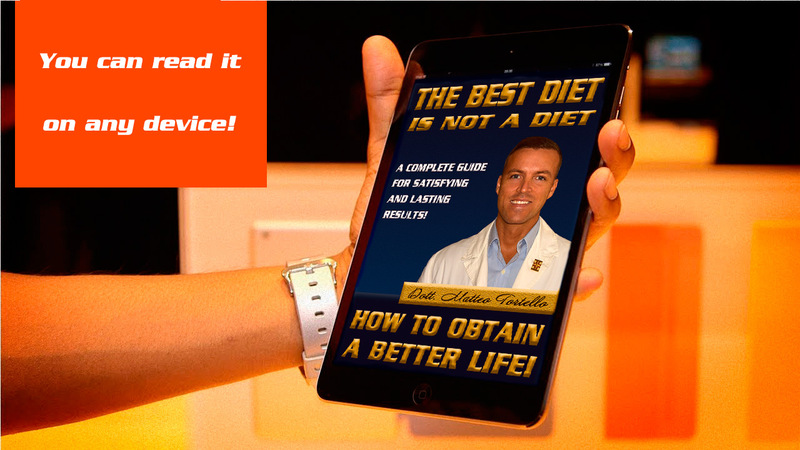 Simply enter your email address and you will immediately receive the preview of the ebook "The best diet is not a diet." Te contestaré lo antes posible! 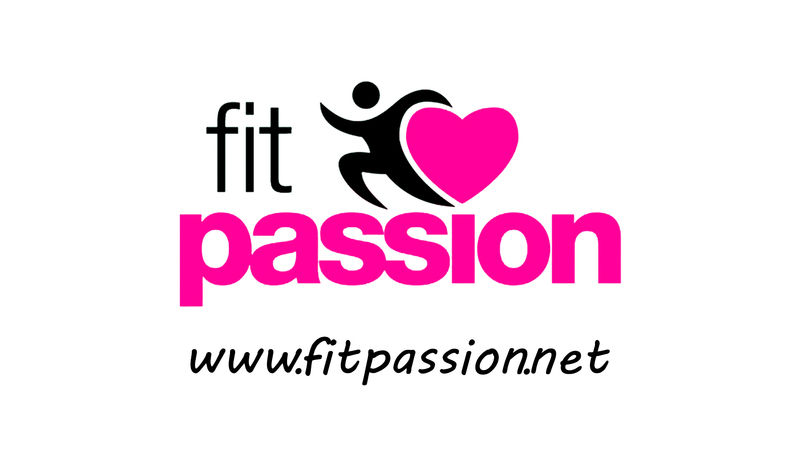 Descubre Fit Passion...la mejor manera de mantenerse en forma!